Even in 2018, The release of Funny Cow, a comedy drama about a woman played by Maxine Peake attempting to make it as a stand-up comedian, sticks out as unusual in British cinema for centreing around a working class women. Britain has a proud history of working class filmmaking, stretching back to the 1960s when the likes of Look Back in Anger, Saturday Night and Sunday Morning and Kes formed part of provocative and revolutionary new wave of films made by filmmakers dubbed the ‘angry young men’. These were inventive, taboo-busting works that shook up the film industry by giving voices to and telling stories about previously underrepresented people in society, but the gendering of the nickname betrays how women were largely precluded from the movement. One shining exception is A Taste of Honey. Although directed by angry young Tony Richardson, the real creative drive behind the film was Shelagh Delaney, adapting her own play. 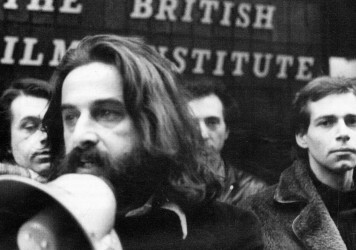 A young woman born and raised in Salford with a broad local accent to boot, Delaney had far more in common with the characters portrayed on screen than middle class Oxford alumni Richardson. 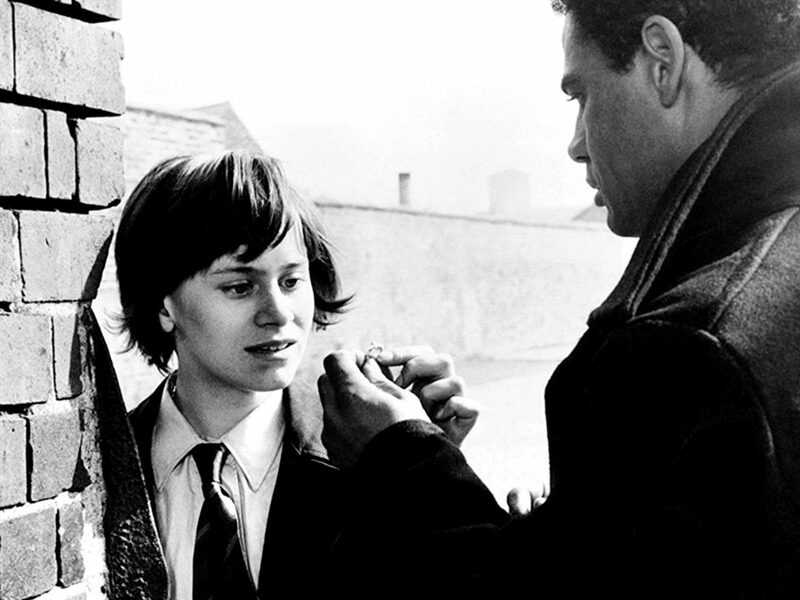 Her working class female perspective is partly why A Taste of Honey stands out from other British New Wave classics. 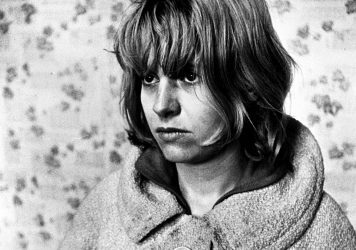 It tells the story of Jo (Rita Tushingham in her breakout role), a moody 17-year-old whose dream and aspirations are curtailed by her destitute living and fraught relationship with her mother. 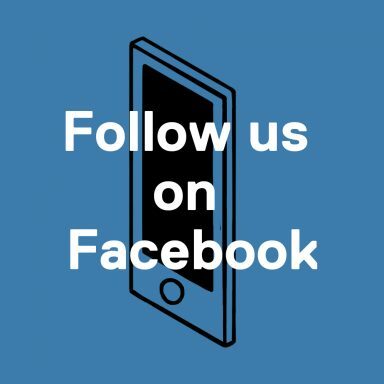 She briefly finds romance with a sailor (Paul Danquah), but when he forced to ship out she is left alone again – only this time pregnant with his child. 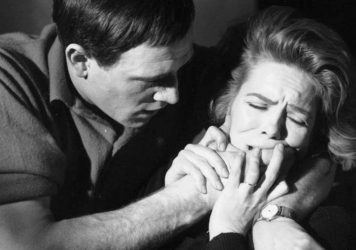 The themes of unwanted pregnancy and abortion come up time and time again in British New Wave cinema, but typically these issues are considered from the perspective of a male protagonist. In Saturday Night and Sunday Morning, for instance, the focus is firmly on Albert Finney fronting up to his responsibility to support his pregnant lover, while in Alfie a long close-up of tears being shed after an abortion is reserved for Michael Caine’s titular hero, not the woman who actually underwent the procedure. A Taste of Honey crucially adopts a woman’s point of view, focusing our attention on Jo and the emotional ups and downs she experiences while contemplating what her future might look like with a child. Jo isn’t the only character who can be identified as an outsider in a film that treats marginalised individuals with great sensitivity. The sailor whose baby Jo is carrying is black, yet is portrayed as compassionate and decent rather than predatory, as racist stereotypes might otherwise dictate. When he leaves and her mother walks out on her, the man who becomes Jo’s closest companion for the rest of the film as she grapples with her predicament is gay, and is often cited as the first ever homosexual working class character in British cinema. A Taste of Honey also depicts overlooked places. Inspired by the radical ideas being practiced in France with the emergence of the Nouvelle Vague, Richardson opts to shoot on location in and around Delaney’s hometown, the kind of working class neighbourhood rarely seen on British cinema screens up to this point. The setting is shabby and littered with rubble, the dreariness of the streets enhanced by Walter Lassally’s monochrome cinematography. Yet there is also a lyrical quality to the images which transcends any ‘grim up north’ clichés. John Addison’s score is jaunty and playful, riffing on the nursery rhyme ‘The Big Ship Sails on the Alley Alley O’. The dialogue is witty and poetic, with many lines later borrowed by The Smiths (in ‘Reel Around the Fountain’ Morrissey croons “I dreamt about you last night, and I fell out of best twice”, while the song ‘This Night Has Opened My Eyes’ was directly inspired by the Delaney’s story). Even the volatile exchanges between Jo and her mother, which veer between tenderness and viciousness in an instant, are laced with wry humour. The film looks beyond the superficial ugliness to find beauty in Jo’s surroundings. In one scene, she wanders around a particularly rundown part of town and anxiously deplores how ‘dirty’ the children playing there are. Yet the camera glides tranquilly over the site, while the sound mix of a river flowing and children singing adds to the serene atmosphere. Jo’s concerns for the other children is a projection of her fear that she will not be able to support her own baby, but the scene ends on a hopeful note as her worries are momentarily forgotten when, much to her delight, she feels it kicking inside her. It’s a touching moment, one that exemplifies the profoundly bittersweet tone of this pioneering film about the kind of life which is still too often disregarded in British cinema. This 1966 TV play on a young woman’s descent into homelessness has lost none of its impact. Lindsay Anderson’s exhilarating look at the psyche of rugby league player has lost none of its emotional punch.